Our core values are what tell us whether our life is unfolding in the direction that we want it to. When what we do and how we behave are out of sync with our core values, life feels a little like being left in the dark. We feel disorientated and disillusioned, and depressed even. It becomes a genuine source of unhappiness. Just like unhappy campers, we want to move on. But, options may seem out of reach, unclear, or scary even. Here are some proven tips. Steve Jobs: Your time is limited, so don’t waste it living someone else’s life. Don’t be trapped by dogma – which is living with the results of other people’s thinking. Don’t let the noise of other’s opinions drown out your own inner voice. And most important, have the courage to follow your heart and intuition. They somehow already know what you truly want to become. Everything else is secondary. Here, the context relates to employment but similar principles can apply to relationships or other life situations. These are the things you believe in, what are important to you (what you hold dear to your heart). They tend to not change, but how you define them, their boundaries, may differ as you experience life. Your core values will be those that take priority in your personal value list. Start by acknowledging the things that matter to you. In this defining core values exercise, think about the qualities that you aspire to, the principles you believe in, what makes you feel balanced, and content. Try thinking of the things that resonate with you or with which you have a natural affinity. Describe each of these important things in a word or two and jot them down (in no particular order) to compile your personal values list. Some examples of personal values are honesty, openness, meaningful work, justice, fairness, calmness, stability, independence, security, and equality. Tip: You’ll find values example lists on the web. I could list 50 or 500 examples of values here…The problem with these is that they can be overwhelming and there’s the risk you’ll select ones that you think are expected of you rather than the ones that are true to you. I suggest you use the 10 I’ve given as examples only and to work on your own list using your intuition to guide you for those that are true to you. Once you have your list of values, prioritize them! Pick 4 or 5 that mean the most to you. Need help? You might want to compare two at a time and identify which one is more relevant. Picture yourself (or another) in a threatening or life-changing scenario and see what feelings arise or what feels right, to see just which one matters the most (this might help you decide). You believe certain things to be important in the way you live and work. These are your core values. Are there days that you struggle to get through and even look to the heavens for help? Days when something you put much effort into failed, and you become disheartened? Times when you sit and feel like you are wasting your life away? Days when you yearn to be out in the surf or somewhere other than work? Wanting to escape, but not being able to (arrested flight2), more often, than not, leads to a feeling of being stuck and disillusioned with living. There is nothing worse than feeling caged, especially, if you are wild at heart and in a situation compromising your personal values. 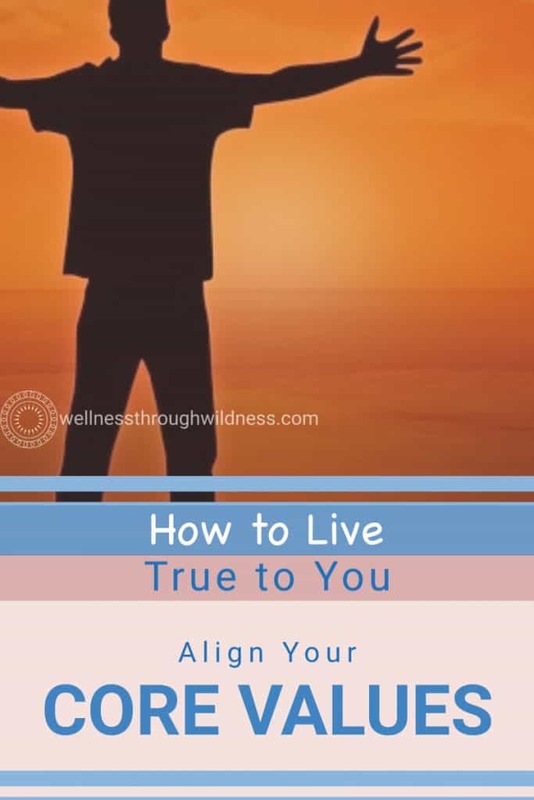 When you’re in a situation that provides little satisfaction, where you’re not aligned with your core values, and where you see no way out, you open yourself to neglect. Your ability to produce decent outputs at work will likely suffer. And, this state of being is known to lead to chronic depression1. Anger and resentment are other associates. For me, these reasons were instrumental in why I moved on. Letting the ‘team down’. You have loyalty to other employee. Why would I look elsewhere? Where or how else can I make a ‘good’ income? I have enough savings; I’ll make do. I’ll stick it out, not take things personally. I’ll become an observer. When things fail, I’ll take it as a learning. I can speak up at meetings and have a say in my future. I’ll find ways to alleviate feeling trapped — like mind over matter. I can convert my thoughts to positive ones. I’m gonna shift my thinking from “I’m trapped” to “I am free to be who I am where I am”. I’ll take up an outside interest to fill the void. Then again, I’m going to plan an escape and save up for that. I could work for myself and contract back to the company I work for. I’ll set goals for my escape plan. You might have good reasons for leaving but not enough money saved up or have financial burdens that keep you bound. Thus, it pays to be objective about reasons to leave. Try establishing the exact issues causing concern and working on these to improve the situation. For example, uncertainty about job security can be a factor. For this, you could add some sort of structure and routine to your life to help. Also, just setting a date and a pathway out of your job in the foreseeable future can alleviate the stress enough to continue. What are your options? Give some thought to each of the following and see which might apply to you and what you could do to live out your core values. Let’s look at the hurdles you may have missed. Is the hurdle that you haven’t assessed your core values for a while? This is something you should do as a repeat exercise. You might realise, that the hurdle isn’t to do with your core values. It could be that you are just looking at your job from a narrow perspective. A good analogy is a story about the elephant and the blind men. In case you’re not familiar with this story, each blind man described the elephant from their angle, i.e., the part they touched from their position. They each touched a different part, e.g. the tusk, the tail, the leg. Similarly, your reasons for leaving may be based on where you are and what you feel. The blind men were oblivious to the whole and could not see what stood in front of them. Could this be you with your reasons for leaving? Then again, you might like your job, but not the system, the management, the culture, or the company values. When it’s a situation compromising your core values, you can try and align your core values in other ways. For instance, I donated to and volunteered for environmental and wildlife causes to offset the company policies that did not align with my love of nature. You will need to do some serious reflection and make changes either within or in the external. Another hurdle can be self-doubt. In which case, try to work on shifting those self-doubt beliefs. You can start by listing them and then write real life events that tell you the contrary. Recognize those negative self-doubt thoughts when they come, assign a name to it, acknowledge it and tell it ‘I’m not listening to you, <name>. You talk a lot of garbage’. BTW, It’s better to acknowledge it then to pretend the thoughts don’t exist. Everybody has these, it’s just the importance you give to it that makes the difference. Importantly, give yourself credit, treat yourself to a reward. The mind never works well under stress, like when your core values are being compromised. Try getting outside, out into nature. Make a habit of meditation to enhance your intuitive understanding. Try lunchtime walking meditation or waking early to fit it in your day. At least, try some form of deep relaxation, incorporating the Alpha state of consciousness. 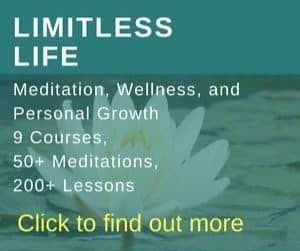 There are numerous and unique ways to meditate, so don’t let one experience hold you back in doing this. 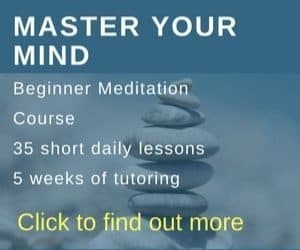 To learn how to meditate, check out the step-by-step course at Live and Dare. Meditating daily is important. Some people find it challenging to build a daily habit. Giovanni from Live and Dare shares some great tips on creating a habit of meditating and forming an active meditation practice. Another good habit to form that helps is maintaining a gratitude journal. Each day, write 2-3 aspects about your job/situation that you are grateful for. Research shows the well-being benefits of gratitude (ref). 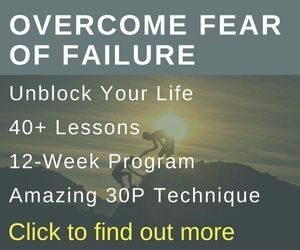 You could potentially end up in another similar situation because you didn’t solve the underlying issues – within yourself. Having time for you is important. Try and incorporate this somehow. Find family or friends that can help. Don’t rely on work to acknowledge the importance of nourishing your inner Self, with your core values, or give you the support you need. Most of all, never overdraw on your well-being trying to deal with crushing work demands (see Feeling Overwhelmed, What I’ve Learnt). Further, make a point of prioritizing your needs, aligning your core values. Define your mission – your purpose for being? Set your goals. Review these often. 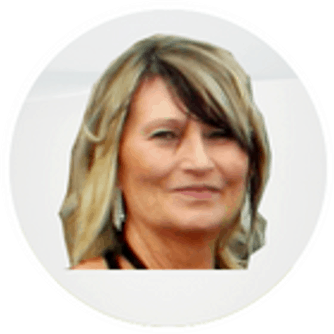 Are you on track or is there a wall – some resistance? In the end, only you can make the changes that are needed for you. Recognize that your family and friends can only help you so far. Do they align with your current position? What can you change to include them? Remember, the law of attraction: the way you think and feel about things affects how you perceive the world. Remarkable things can happen when you refocus. The reasons for feeling stuck can disappear. Though the reasons you had for leaving may still exist, your ‘wall’ or ‘shackles’ (the things that limited you) might evaporate. Trachsel, M., Krieger, T., Gilbert, P., & Grosse Holtforth, M. (2010). Testing a German Adaption of the Entrapment Scale and Assessing the Relation to Depression. Depression Research and Treatment, 2010, 501782. http://doi.org/10.1155/2010/5017822. Dixon AK. Ethological strategies for defence in animals and humans: their role in some psychiatric disorders. British Journal of Medical Psychology. 1998;71(4):417–445. University of California – San Diego. “Too much sitting, too little exercise may accelerate biological aging: Older women with low physical activity and 10 hours of daily sit time had even ‘older’ cells.” ScienceDaily. ScienceDaily, 18 January 2017. Related: #1 Way to Naturally Feel Better, Feeling Overwhelmed? How I dealt with Crushing Demand. What I’ve Learnt, and Feeling Stuck? 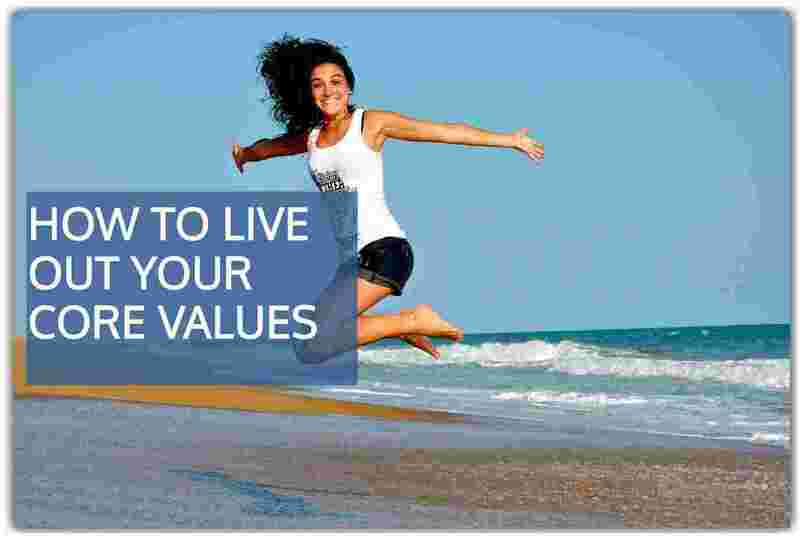 Do You Need to Assess Your Core Values?